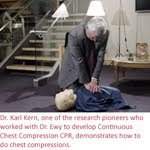 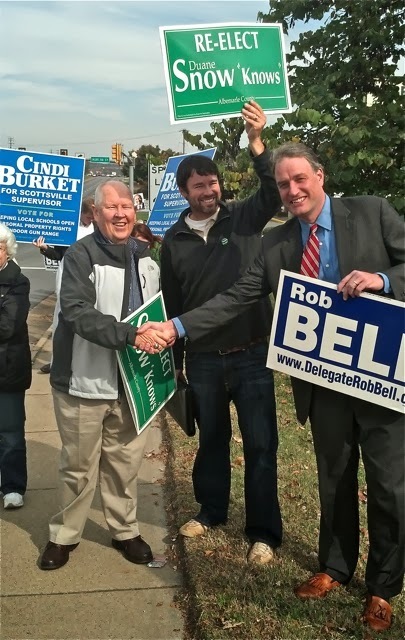 On October 28 2013, Congressman Robert Hurt, Virginia 5th District, at Albemarle GOP Headquarters in Support of Ken Cuccinelli, Mark Obenshain, E.W. 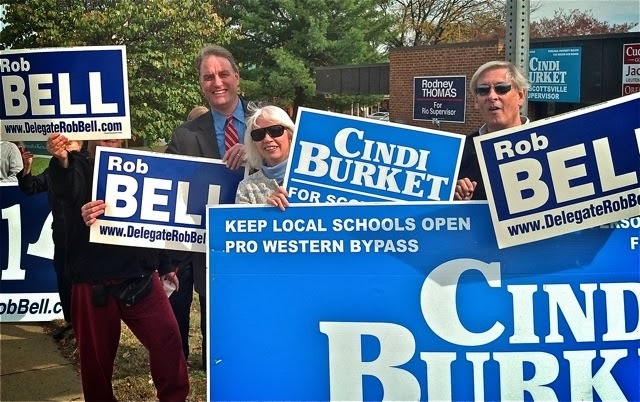 Jackson, and in support of Albemarle Board of Supervisors Cindi Burket, Duane Snow and Rodney Thomas. 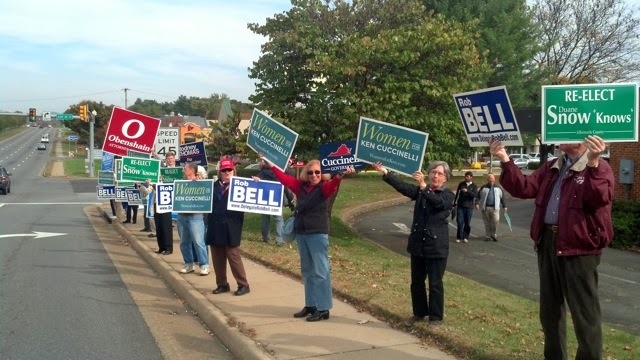 Also Robert Hurt participated in Sign Wave, along with many Albemarle citizens on Route 29 in fron of Albemarle GOP Headquarters. 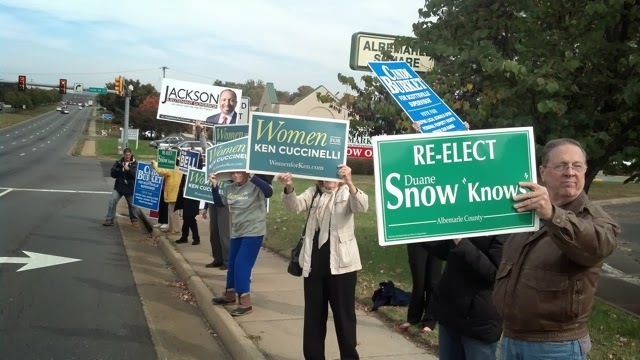 On October 28, 2013 at the Albemarle County GOP Headquarters, Steve Peters explains why he is voting for Ken Cuccinelli for Virginia Governor, and the entire GOP candidates at the state level.